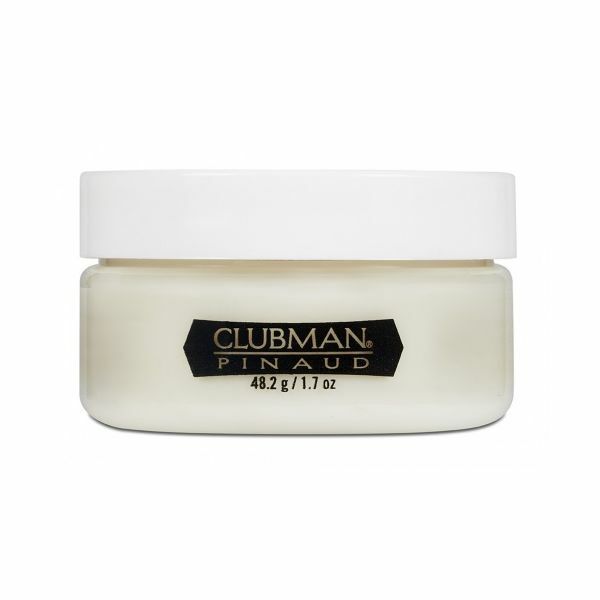 Clubman Pinaud Molding Paste controls naturally curly, wavy hair with ease. It's high shine, firm yet flexible hold helps create sleek looks without a greasy feel. Ideal for fine, medium and thick hair. 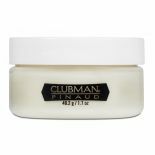 Clubman's unique blend of natural extracts guarantees shinier healthier hair. Directions: Apply to palms and work evenly into damp or dry hair. Restyle with fingertips as needed. Shampoo to remove.